When is Google AdWords Appropriate? When is Google AdWords Appropriate? 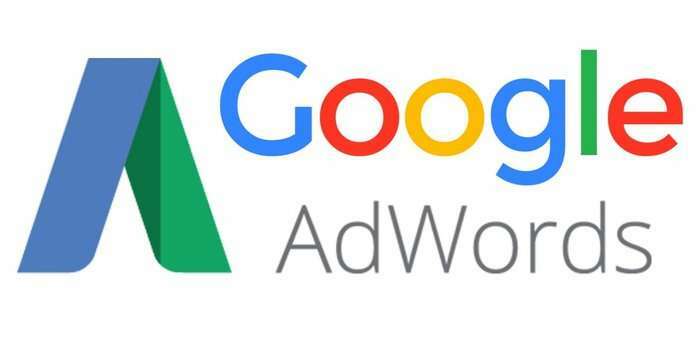 The secret to effectively using Google Adwords involves including it as part of a well-rounded marketing campaign. Utilizing direct and indirect marketing allows for a balance of organic and supplemented growth, which is sure to get business moving. Direct marketing involves directly addressing potential customers in an attempt to convert them to customers. In person, this can be having a sign direct customers walking by to come into your store, or online it can be email advertisements or targeted pay-per-click ads through Google Adwords. This leads to a higher chance of making sales, but the opportunity cost is often higher and once you stop funding the ads, they disappear. Indirect Marketing works by increasing the reputation of your business, increasing general exposure, and is a slower yet longer-lasting approach. It is not direct nor immediate. For a local store this can be a newspaper ad, or online it can be through search engine optimization. While less costly, indirect marketing has a much lower conversion rate than direct marketing. Google Adwords is great for businesses that are looking to increase their customer base quickly. However, because it is more expensive and temporary, it is recommended that you utilize indirect marketing such as SEO to ensure organic growth as well.